Do you see it in their eyes, too? Tender, kind, gentle, loving friends who fell prey to the lies of the enemy. Friends who waver in their conviction and knowledge of their victory in Christ? Maybe it isn’t in the eyes of others, but it is you who is there right now. In a place knowing of forgiveness, making changes, and following hard after Jesus, but fragments of your past somehow keep finding their way back into your mind and heart. If it is you, my friend, I wish I could reach across this digital connection right now, give you a great big hug, then look in your eyes (and make you look back into mine) and speak the Truth of God over you. I’d remind you we are in a battle so stand firm. Hold your ground. Let the enemy advance no more. Don’t ever lose hope because even though he may win a few battles here and there, the victor was declared long ago when Christ went to the cross and defeated death. He is the victor and in Him, we are, too. The enemy uses people, situations, and events in our lives to whisper his lies. Walking in victory is not what he wants for us. Rather, he seeks our defeat. He doesn’t want us empowered and living out our unique gifting and purpose in the name of Jesus. Because, you see, if we do that, the world spins right side up and too much good prevails. Therefore, his roadblocks are frequent yet desperate attempts to thwart all that good! A quote by Suzie Eller I read quite a while ago, resonated deeply and left a lasting impression on me. It is a perspective I believe not many of us have when we face the ugly of life. We have freedom, dear friends, from not only the sins of our past, but from every sin committed against us in the past, present, and future. When someone casts judgment, it is removed from us. When someone spews anger, it is removed from us. When someone betrays, it is removed from us. All of it. It is removed from us. Indeed, friends, you are free! You are a victor holding a slate wiped clean. Your mind renewed. 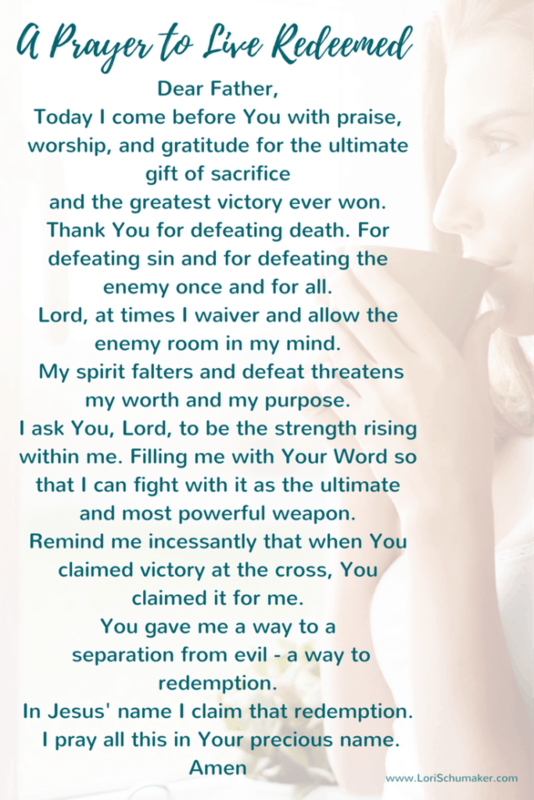 If you are struggling in this place right now or even wonder what is redemption anyway, then I urge you to begin by praying this prayer. And if you want someone to pray this with you, email me and I’ll join you in this prayer. Until then, I am claiming the freedom of redemption in all God’s children. Lives lived in victory. With joy, peace, and hope. ? I know prayer isn’t always easy. Sometimes our prayer life feels bland and boring. Often, it’s about an over-filled schedule, but other times it’s about fears. Fears of inadequacy, lack of prayer purchase nolvadex uk knowledge, or of the authenticity of our own brokenness. This week’s featured post issues a new prayer challenge. One that I think will intrigue you as I know it did me! 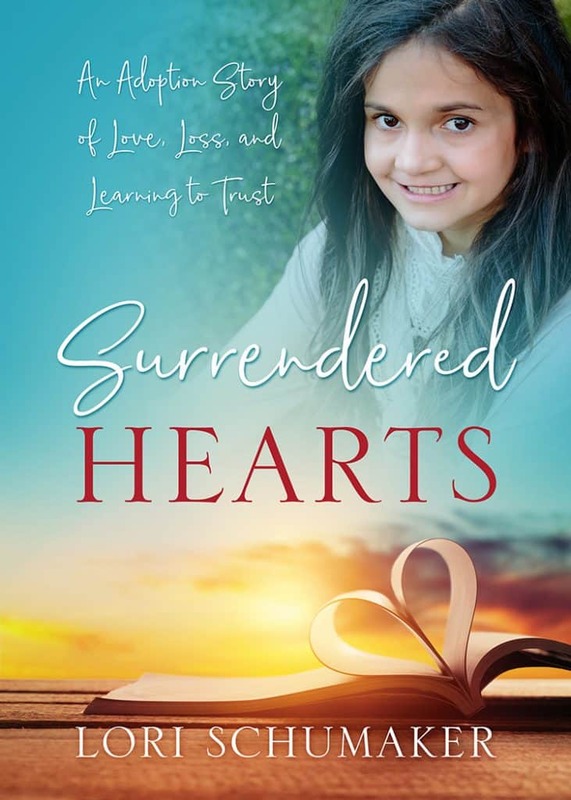 What I loved was Jessica Summer’s heartfelt authenticity as she shared what is desperately lacking in her prayer life. And guess what? What she is lacking is the same kinds of stuff you and I are lacking, too! “I have recently started a prayer challenge different from anything I have ever been involved with before. This challenge has forced me to stop and really evaluate what I want my prayer life to look like. What do I want my prayer life to be about? What are my goals for my prayer life future? How do I want to respond to what God reveals to me through prayer? Because the truth is, I can not continue on my current path and ever expect to have the close relationship with God that I am so hungry for. If you are looking for a way to improve your prayer life, I know you will love the ideas Jessica Summer is presenting. And while you are there, would you make sure to share some #MomentsofHope love with her?? 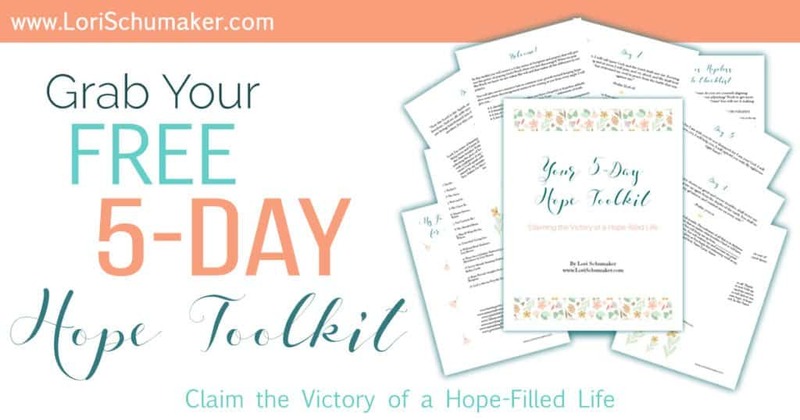 Before you go… Could you use some real HOPE today?? « Whose Voice Will You Choose to Listen To? I think speaking the truth OUTLOUD is the biggest thing for me. So often it can feel like you are talking to yourself and living the dialogue out of your imagination than in truth. To speak to God aloud brings it home, into reality. I never thought about the freedom we have through Christ from every sin committed against us. What beautiful truth! Have a blessed day Lori! 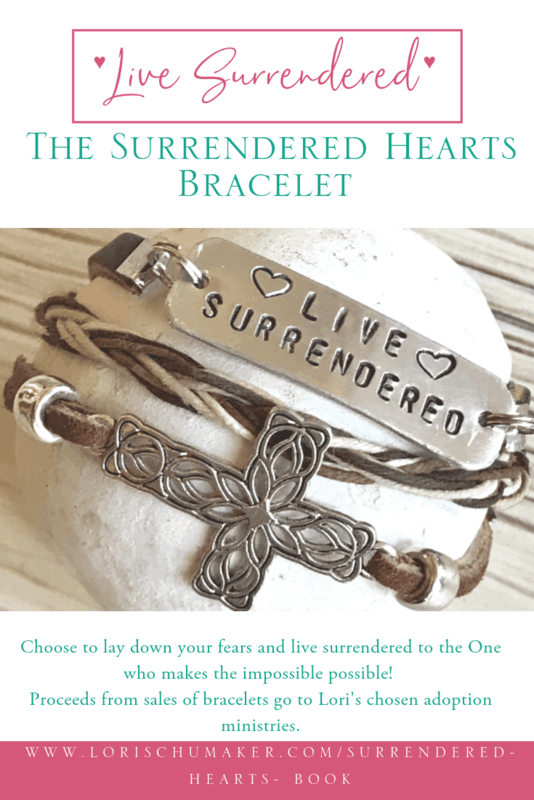 Beth Moore said our chains may be broken, but we can still carry them around. Your prayer gets to the heart of how to live redeemed. It’s so important to recognize all that Christ has done for us–chief among them, being our Redeemer, Lori. Thanks for continuing to remind us of the hope we have in Christ and the defeat we already have against the enemy! God has selective amnesia when it comes to our sins. And I hope that after we learn from our mistakes, we learn to forgive ourselves and move forward too. Beautiful post Lori! One of my favorite things to practice is to speak God’s word out loud! I also love to pray through the rooms of our home for His protection. 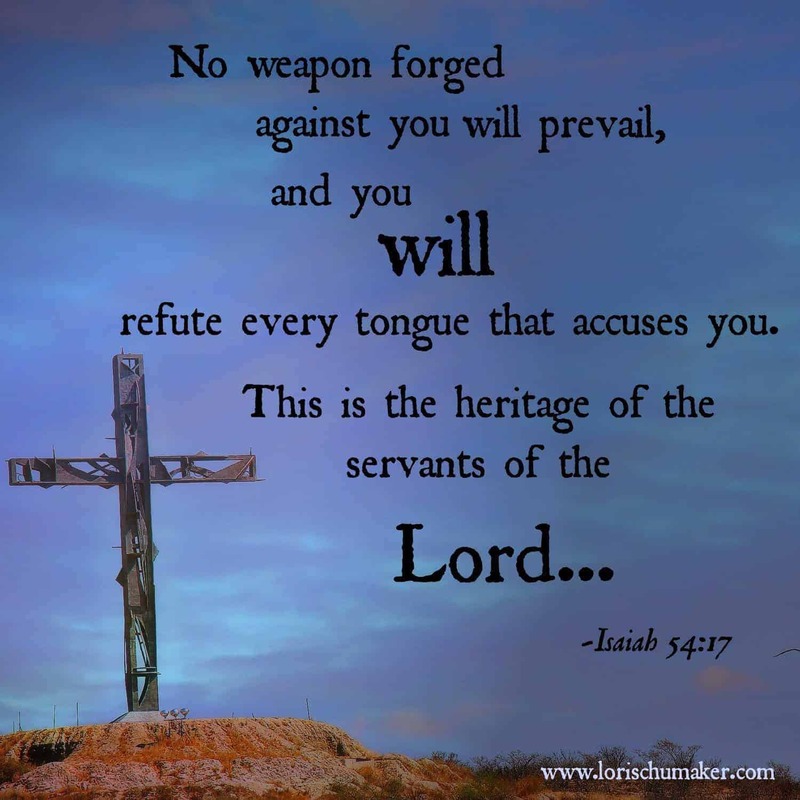 You are so right, the enemy will use whatever he can to detract us from God’s will. Thank you for sharing! Suzie’s quote also resonates with me. I have the word “redeemed” in wooden letters above my office window just as a continual reminder of how active and living this gift is in my life. Amazing heritage, and I love the powerful verse from Isaiah. Thank you for putting it in our arsenal! I have never thought about being free from the sin that others commit against us. I like that. A new goal to live forgiven from others sins. 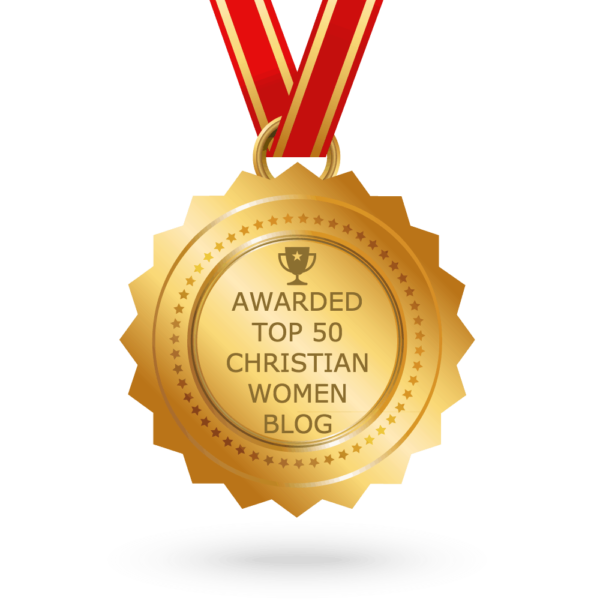 Heading on over to the featured blog. I love today’s post.As others I too must admit,I never understood until today that God’s forgiveness also extends to those who have sinned against us.I hear Jesus’ words.Father forgive them for they know not what they do. Thank you Lori for sharing this beautiful message of Redemption with us. Blessings to you dear Friend! Speaking the Word out loud is something I need to get back to doing!! Thank you, I needed to be reminded today that “When someone casts judgment, it is removed from us. Redeemed is one of my most favorite Biblical truths. It is an act of selfless love from God to me and an expected act of love that I should joyfully give to others. I don’t think that we can ever fully live in our calling until we get a tight hold on the compncept that we are redeemed and that we do not walk in the head hung low, shameful shadow of our sin. We are free, yet a bind servant to the One who loves us indescribably. 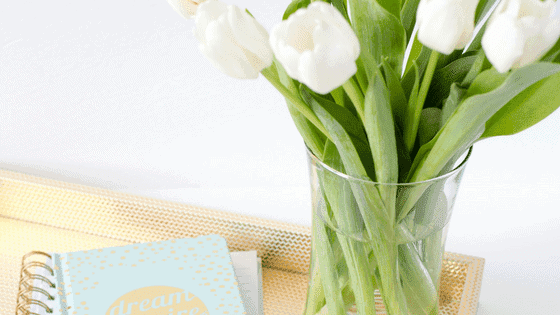 Thank you for featuring my post this week and for offering this great link up weekly! Blessings to you, friend!